After history professor John Oldman unexpectedly resigns from the University, his startled colleagues impulsively invite themselves to his home, pressing him for an explanation. But they’re shocked to hear his reason for premature retirement: John claims he must move on because he is immortal, and cannot stay in one place for more than ten years without his secret being discovered. Tempers rise and emotions flow as John’s fellow professors attempt to poke holes in his story, but it soon becomes clear that his tale is as impossible to disprove as it is to verify. What starts out as a friendly gathering soon builds to an unexpected and shattering climax. 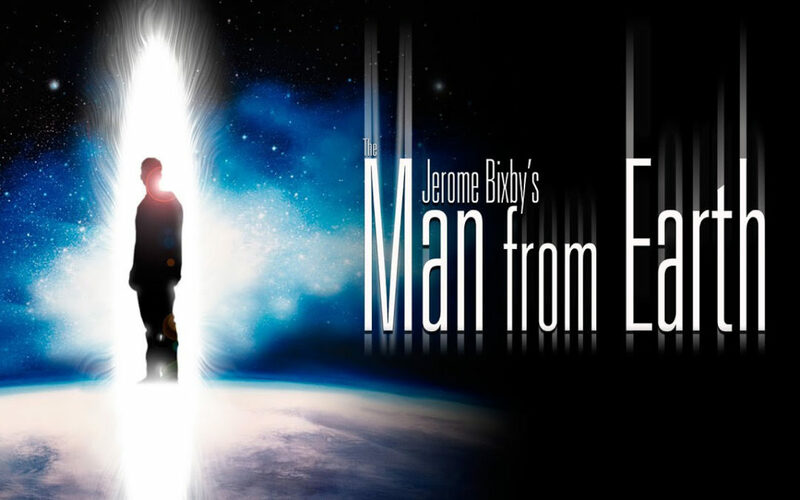 Acclaimed science fiction writer Jerome Bixby, writer of the original ‘Star Trek’ and ‘The Twilight Zone’, originally conceived this story back in the early 1960’s. It would come to be his last great work.